Spirit of Math operates Monday evenings at the 918 from September 2012 to June 2013. Contact Heidi Winick / 647-348-5800 for more information. 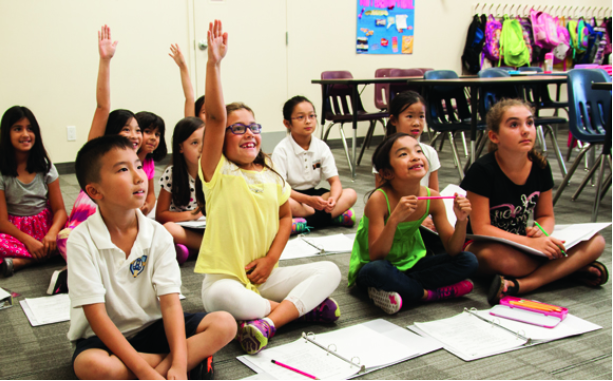 Spirit of Math Schools is an “after-school school” program, unique to the education system. SMS offers so much more than tutoring, supplemental work for the students, or even what standard enrichment classes can offer. Through the interaction with others in the classroom, there is greater opportunity for learning. Students attend a 1½ hour class each week. The program in each grade progresses through the year, from September until June. The Spirit of Math program was developed in the classroom by Charles Ledger over a 20-year period. The success of the program as evaluated through national competitions has been unrivalled by any other mathematics program for grades 7-9. Spirit of Math Schools Inc. has been incorporated since 1995 and has been offering after-school courses to students since 1993. Interested in renting our space, or partnering with us?